Posted by Toby Van de Velde on October 30, 2018. 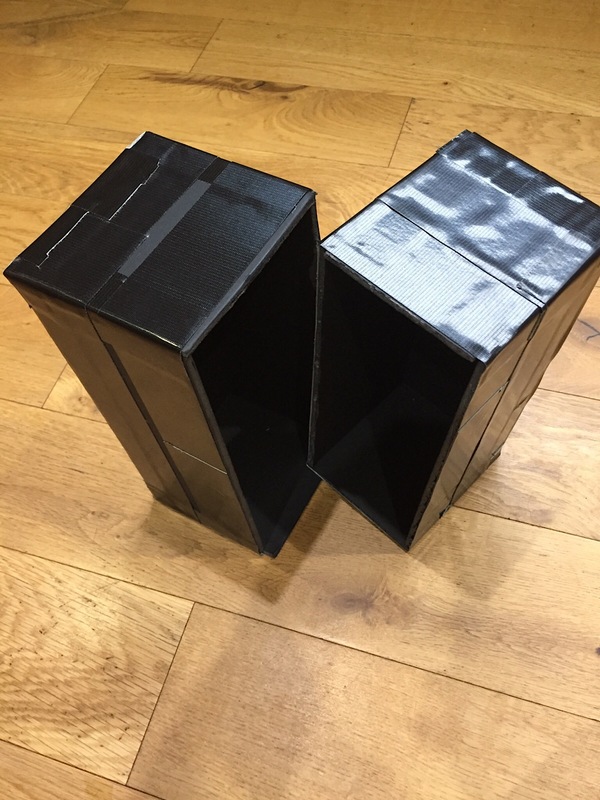 I stepped up the pinhole game recently, bought a large sheet of Foamcore and built two pinhole cameras. One is 5×7” – more on that later – and one is 10×4”. 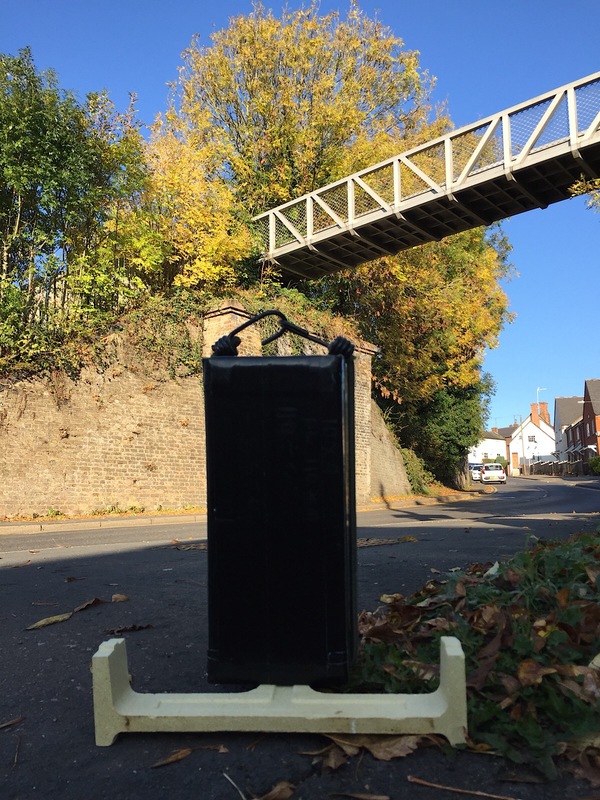 This odd format gives an aspect ratio of 1:2.5 and is perfect for panoramic photography. it took less than 15 minutes too make. A metal ruler, a craft knife and some thick tape to hold it all together. 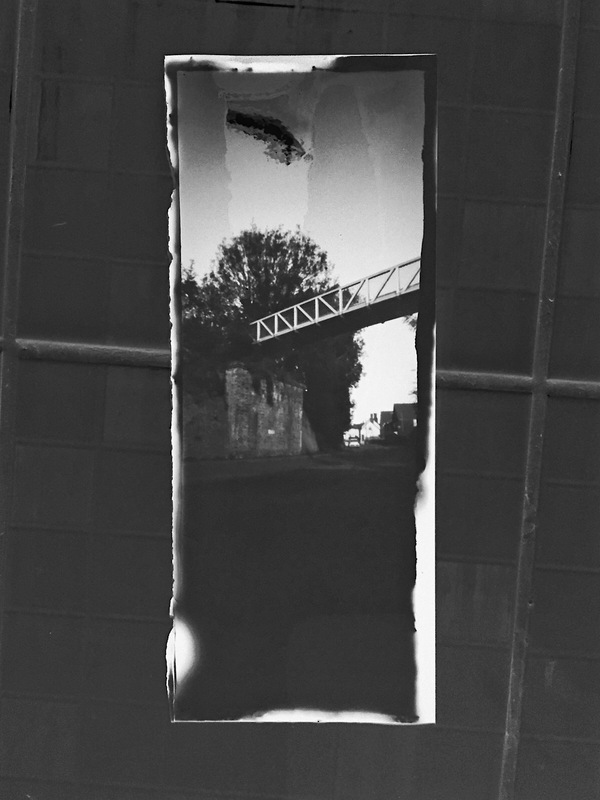 and my exposure was 3 minutes and 20 seconds using Ilford Photo Ilfospeed Grade3 RC paper that I am favouring for pinhole work because it is pre-graded and so gives better contrast in the negative. Contact me for booking details.